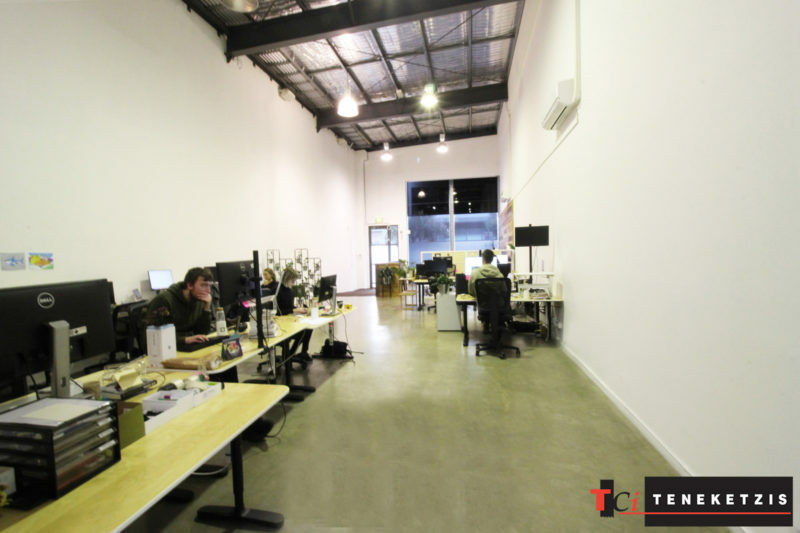 CREATIVES UNITE!! STUNNING GROUND FLOOR OFFICE/FLAGSHIP RETAIL SHOWROOM! 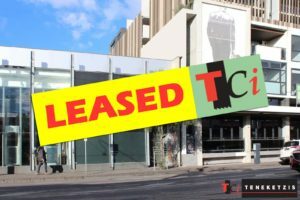 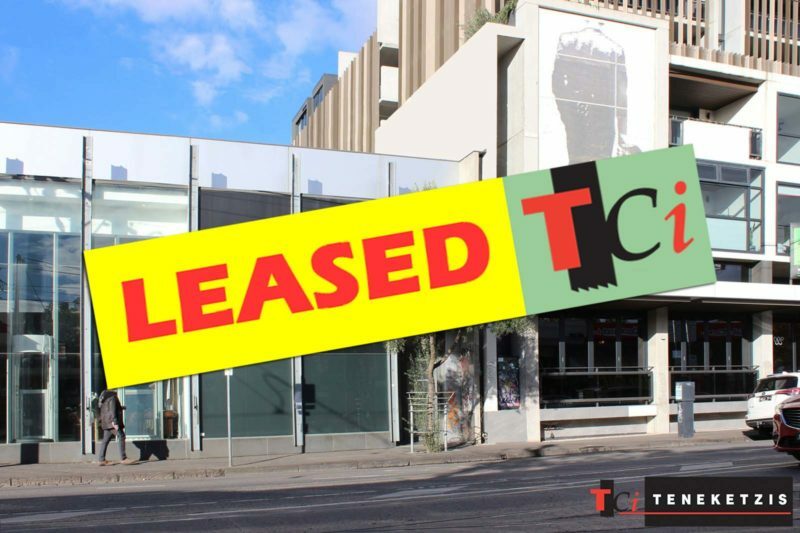 Exceptional ground floor Creative Office/Flagship Retail Showroom leasing opportunity. 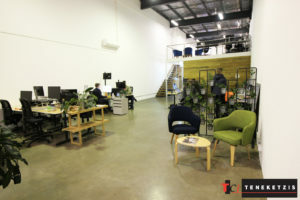 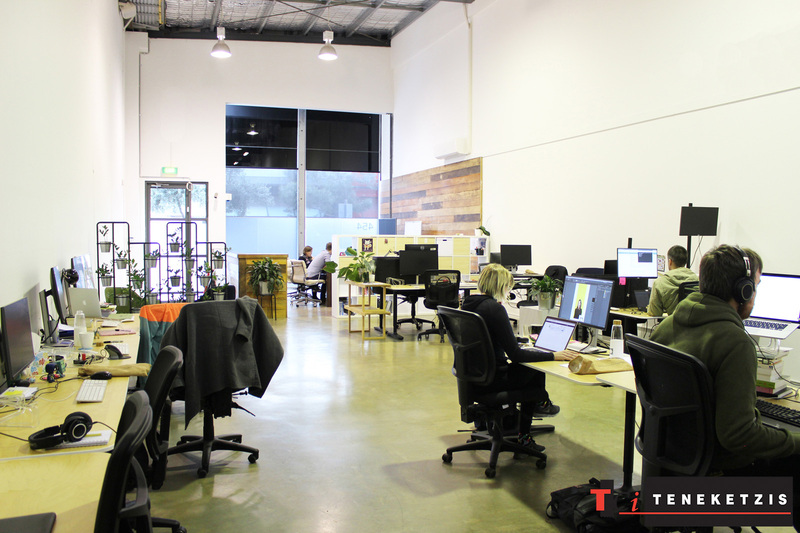 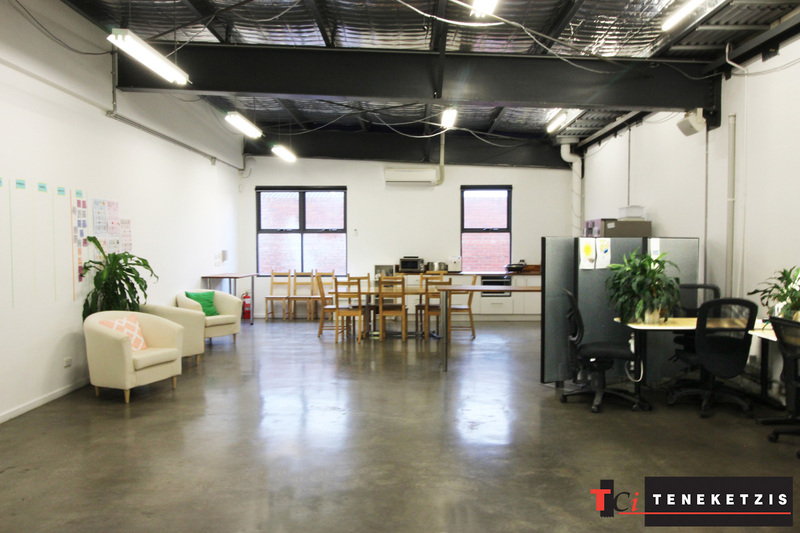 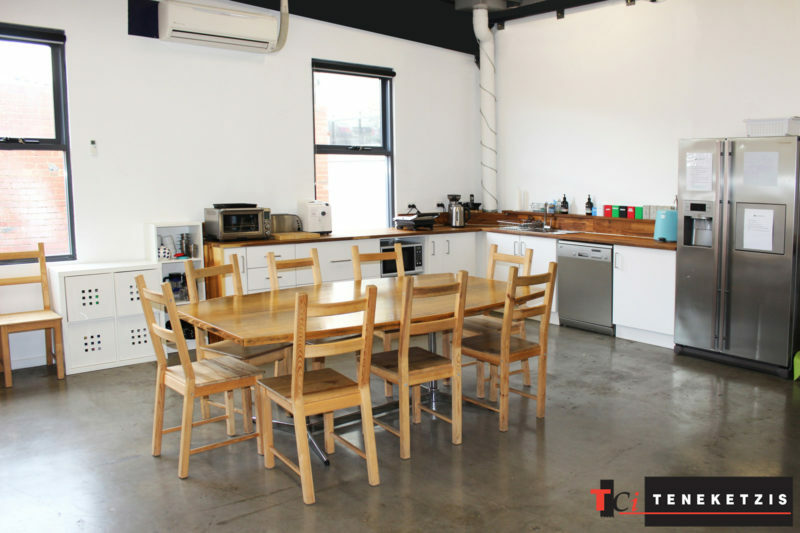 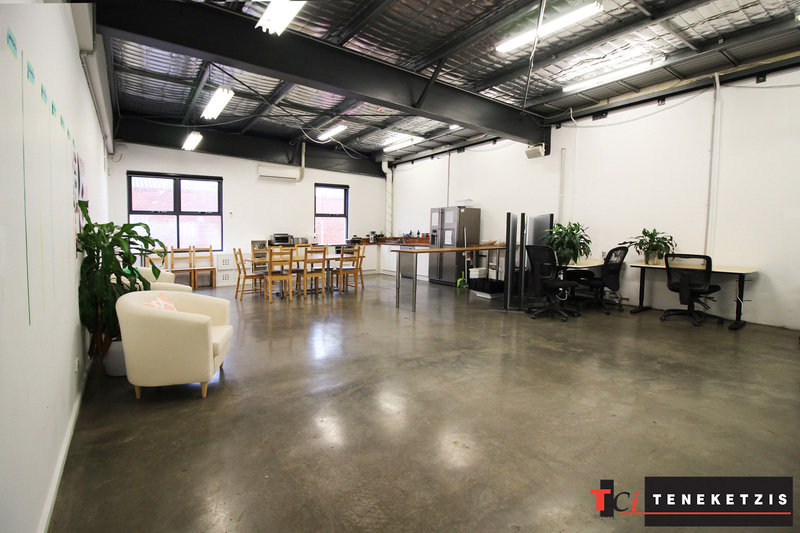 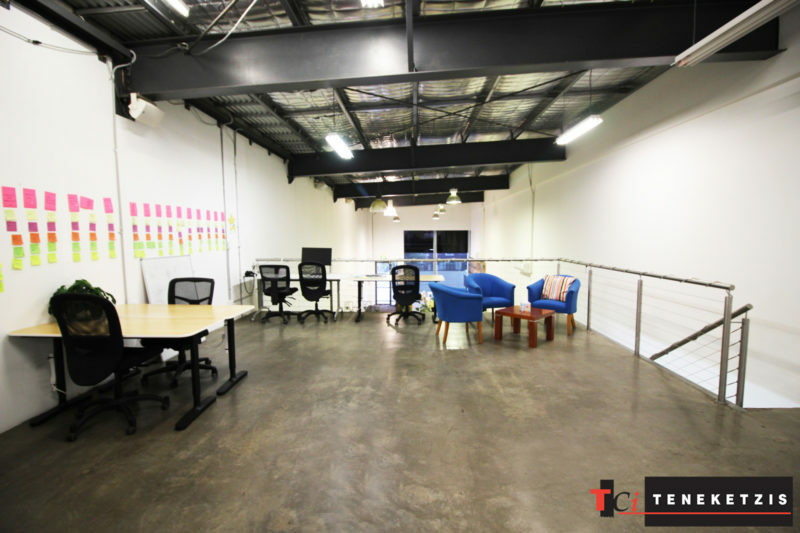 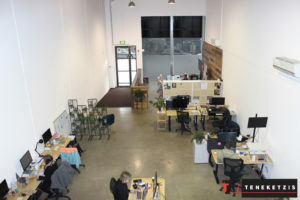 Creative office tenants…look no further! 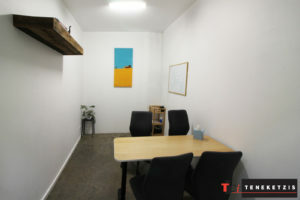 This is far from your “standard” office environment. 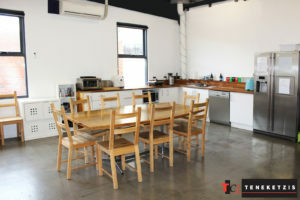 Stylish and impressive modern design with inviting expansive ceiling height, exposed feature ceiling, sealed concrete floor, abundant natural light, air-conditioning, private kitchen and bathroom facilities and an excellent open plan working layout supported by private office/meeting room and mezzanine floor. The location is second to none! 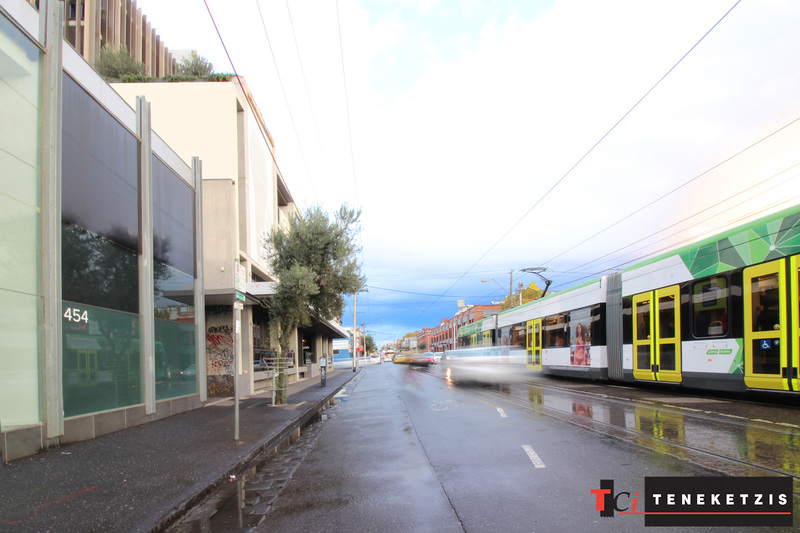 Surrounded by multiple exciting new mixed-use developments, this vibrant high-quality Activity Center of Smith Street well and truly caters for all of one’s transport, food and drink, lifestyle and entertainment requirements. 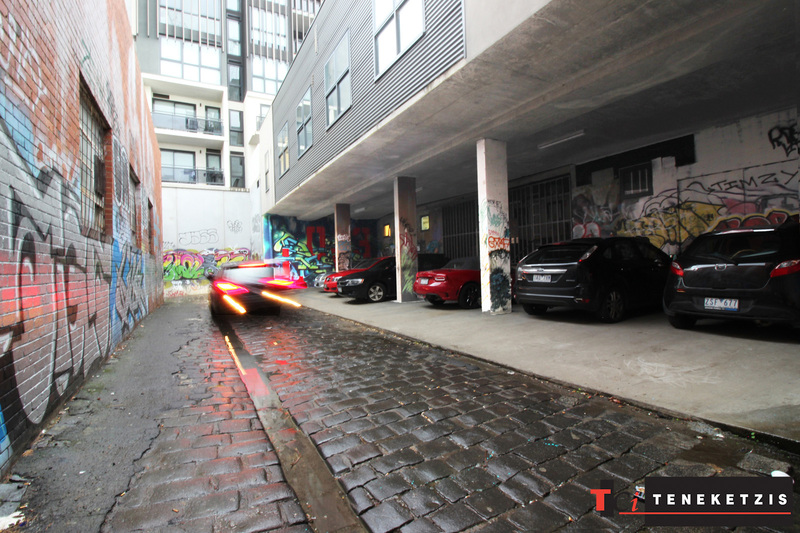 Rear laneway access for loading. 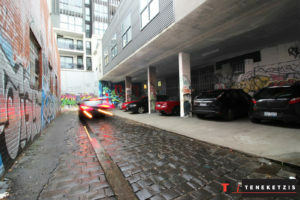 2 on-site car parking spaces. 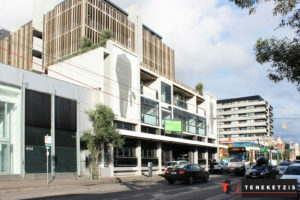 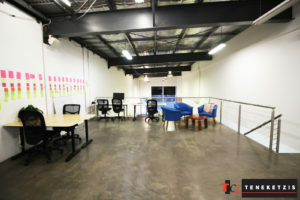 266sqm* For Lease @ $78,000per annum + outgoings + GST.